MANILA, Philippines – Senator Francis "Chiz" Escudero’s re-election bid is widely seen as a launch pad for higher office in 2016. Hailing from the vote-rich Bicol region, Escudero gained popularity as the spokesman for Fernando Poe Jr’s 2004 presidential bid. He was a key member of the opposition, pushing for the impeachment of then President Gloria Macapagal-Arroyo in Congress. 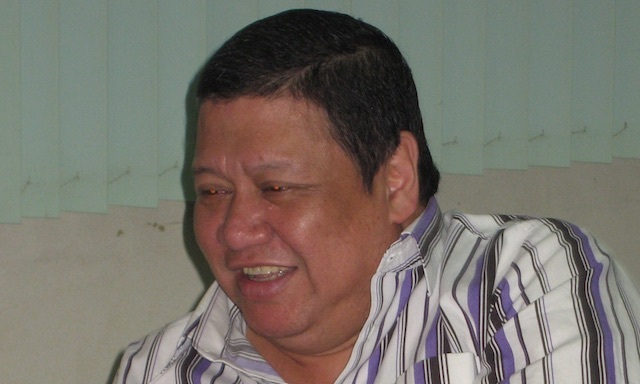 Escudero had been a member of the Nationalist People’s Coalition since 1998. Yet, in a surprise move in 2009, he bolted the NPC. The decision was reportedly due to NPC founder Eduardo “Danding” Cojuangco Jr’s refusal to fully fund his planned 2010 presidential campaign. The book "Ambition, Destiny, Victory: Stories From A Presidential Election" reported that former President Joseph Estrada offered Escudero to be his 2010 running mate but the senator declined, saying his eyes were fixed on the presidency. Escudero later announced that he would no longer pursue a presidential bid. Instead, Escudero decided to support his close friend, then Senator Benigno “Noynoy” Aquino III. He, however, did not back Aquino’s running mate, Mar Roxas. 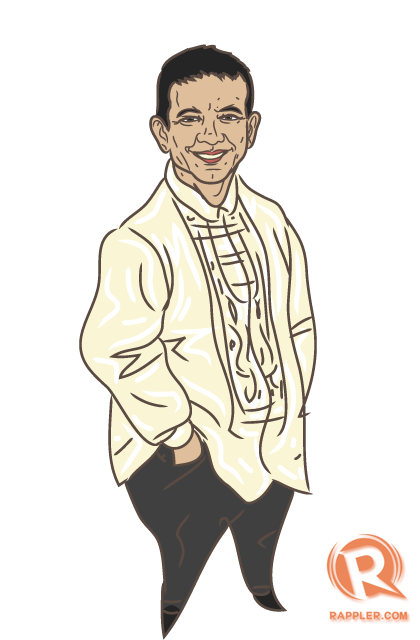 He was credited for helping then Makati Mayor Jejomar Binay clinch the vice presidency through a TV endorsement aired in the crucial final days of the campaign. In the Senate, Escudero filed bills on justice and the courts. As chairman of the Justice Committee, he is a member of the Judicial and Bar Council that vets nominees for the judiciary. He voted to convict former Chief Justice Renato Corona. 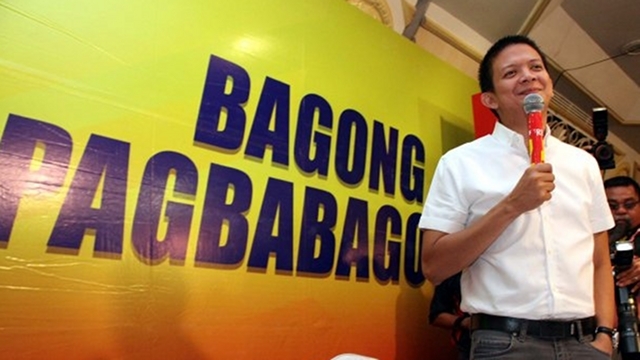 The glib Escudero has positioned himself as a candidate for the youth. His advisers said his network covers youth groups, Filipino-Chinese businessmen, and the celebrity crowd. He has been endorsing various products, appearing as a guest host on Kris Aquino’s show Kris TV, and has lately been romantically linked to popular actress Heart Evangelista. This early, speculation is rife about Escudero’s plans for 2016. 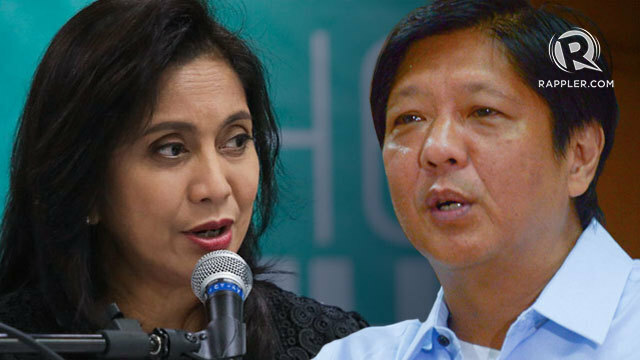 Newspaper reports said he might be able to mend ties with Roxas to be the latter’s running mate in the next presidential election, going up against a possible Binay-Jinggoy Estrada tandem. Escudero said, though, it is too early to talk about 2013, what more 2016.